Jenna lives alone in a large beautiful home in Verona. Her back yard is the 16th hole. Yet at night, she did not feel safe. Minor vandalism occurring at night has kept Jenna up at night. a perfect place to entertain, relax, and reconnect with nature. 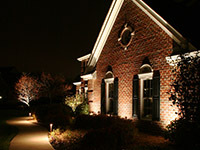 World Class Outdoor Lighting can make it happen! Although outdoor lighting options are available for do-it-yourselfers in large hardware stores, the quality of the fixtures that World Class Outdoor Lighting can offer is dramatically better, according to Lingle. Also, her company is able to work with homeowners onevery step of the process from design to installation to maintenance. 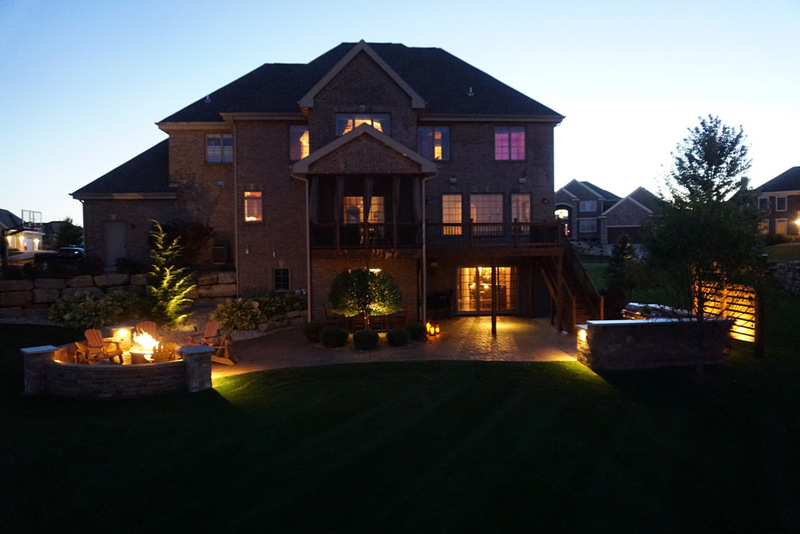 And, with a ten-year warranty on all fixtures, World Class Outdoor Lighting can service the product and ensure that it continues to complement the home, showing it— literally—in its best light. Discover the Pleasure of Outdoor Living in Your Own Backyard, a World Class Outdoor Lighting article written by Angela Lingle, was featured in May's edition Habitat Handbook in Madison Magazine.